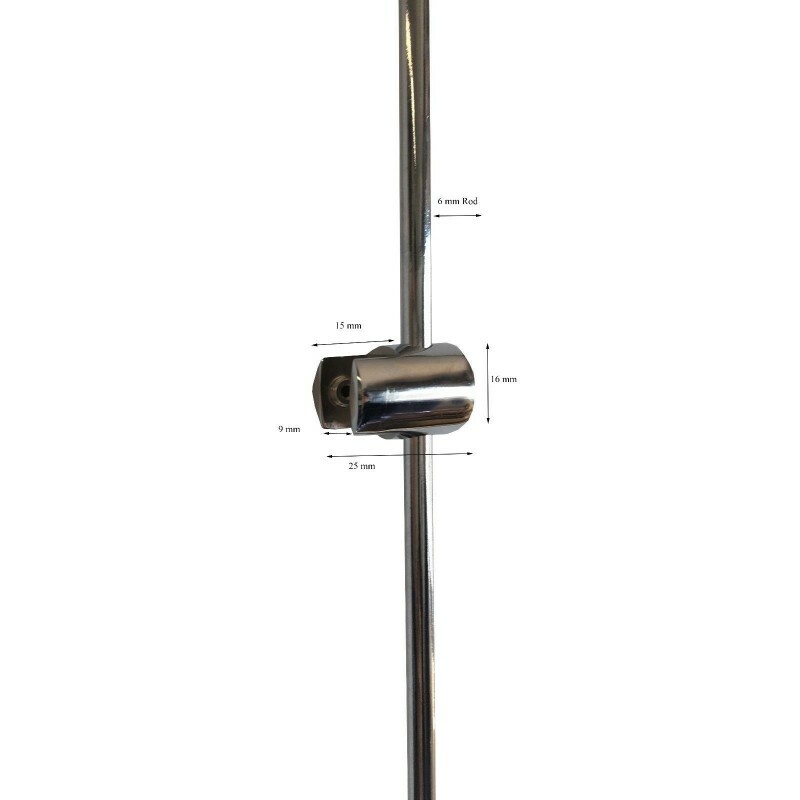 ROD display PANEL Support or Clamp work with 6MM thick round steel rod. To display acrylic easy access pockets foam boards, MDF boards, Mirrors, Glass. 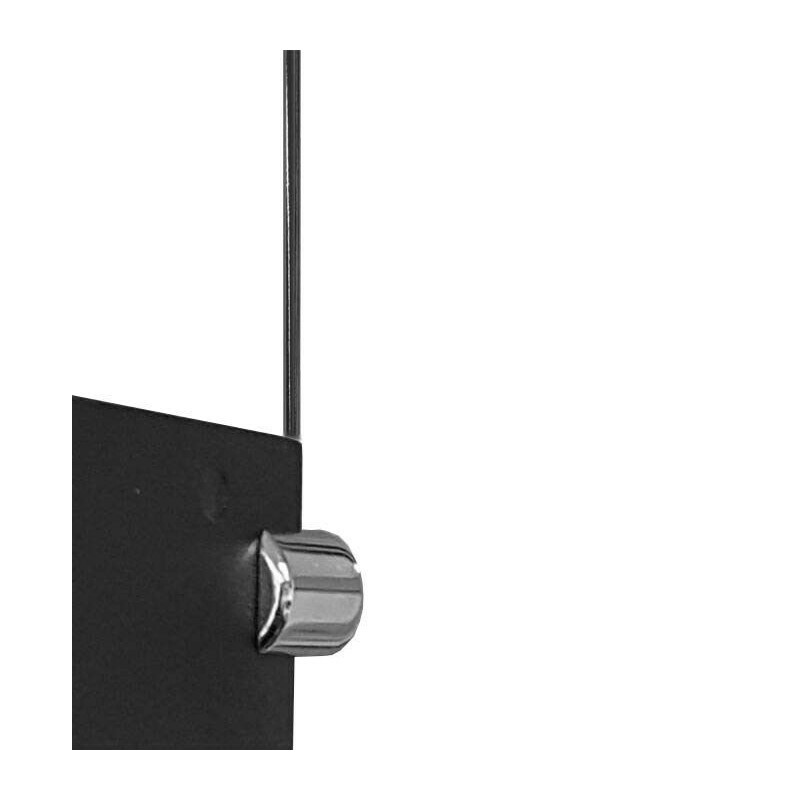 High-Quality polish chrome panel clamp made with Brass suitable for acrylic easy access pockets, foam boards, MDF boards, Mirrors, Glass panels up to 8 MM thick.